Your Reno Chiropractic Office of Choice! 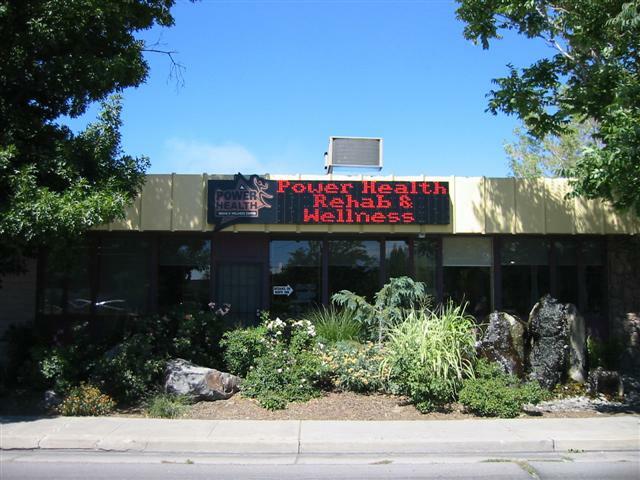 If you are looking for a Chiropractor in Reno look no further than Power Health Rehab & Wellness Center. By combining Doctors of Chiropractic, Physiotherapy, Chiropractic Neurology, and Spinal Decompression Therapy under one roof we are able to help you get rid of almost all your aches and pains including, but not limited to..
Conveniently located on the corner of Harvard & Vassar just West of the main Post Office in Reno. Power Health Rehab & Wellness Center is conveniently located off of 395 near the airport. Our office is open Monday-Thursday from 8am-6pm and Friday from 8-12. Give us a call at 775-329-4402 to schedule your appointment today. We can usually get you an appointment on the same day. Our goal is to help you find the cause of your problem and help you to to eliminate it. With over 50 years of combined experience our doctors have helped thousands of patients suffering from many different conditions to get better without drugs or surgery. Our motto at Power Health is “The Results Speak for Themselves”. Make an appointment to come to our Reno Chiropractic clinic and we will show you why.